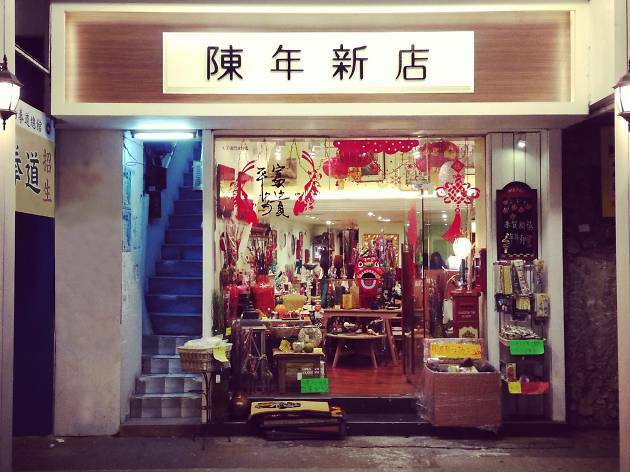 Quaint shop in Kowloon City featuring eclectic collection of knick-knacks and homeware. 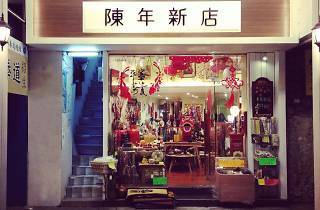 Literally meaning old-age new shop, browse through an eclectic collection of adorable knick-knacks and quirky homeware exported from countries like Thailand and India at this quaint little shop. Embracing the world of old and new, discover vintage products and modern accessories that you don’t need but definitely want after seeing – think decorative owls and miniature London phone boxes. This is the place to go for alternative gift ideas.